We develop high performance housing for America's Workers! 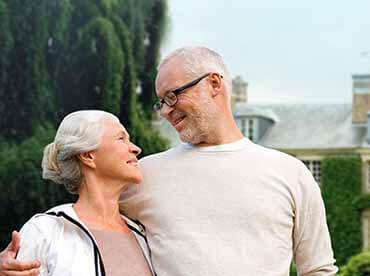 We will guide you from selecting a community and floorplan to construction of your new home, from selling an existing home to submitting a mortgage application and closing a loan. The Rural Housing 360 initiative is to make high performance housing accessible, affordable, and a reality for hard working Americans. We streamline the entire process to deliver maximum value to you. 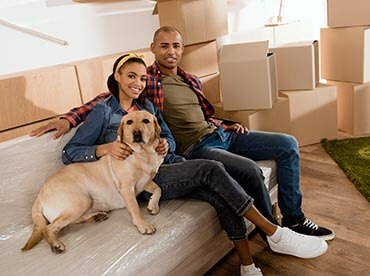 We want to make home ownership a reality for you! Our goal is to make high performance housing accessible, affordable, and a reality for hard working Americans by providing established pathways for mortgage approvals. Our mission is to strengthen local communities by allowing hard-working folks the opportunity to live where they work, stabilize school enrollment, utilize existing city infrastructure, and to enhance the ability of employers to grow their respective businesses. 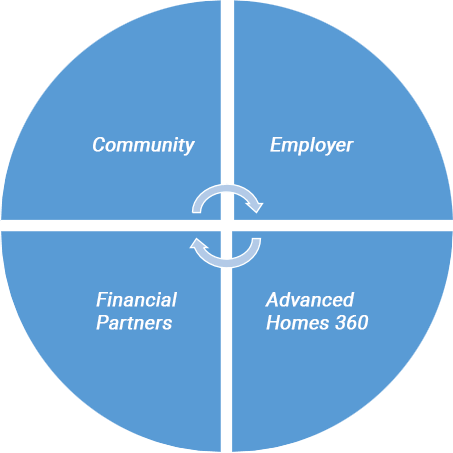 The founders of Rural Housing 360 are also rural employers, like you, and see the difficulties our employees face seeking a safe, efficient, affordable place to call home. This grant is of great value to the acceleration of this initiative’s positive impact to all of rural Iowa.